Today was started like most saturdays with pancakes. mmm, pancakes… so I tried something a little different to that of my normal pancake recipe, that is adding coconut. The results are pretty awesome. Not only is the texture of them great but the coconut touching the frypan roasts a little bit helping to draw out more of the coconut flavour. Overall this batch of pancakes are also a lot more filling than normal. So tomorrow I’d definitely recommend you give these a try. Combine dry ingredients, mix then add the milk and egg. Combine with a whisk. Spoon batter onto pan at a low heat, flip when you start to see bubbles through the other side. Remove and enjoy with maple syrup, ice-cream or just by themselves. A batch should make anywhere from 8-12 pancakes depending on how large you make each one. 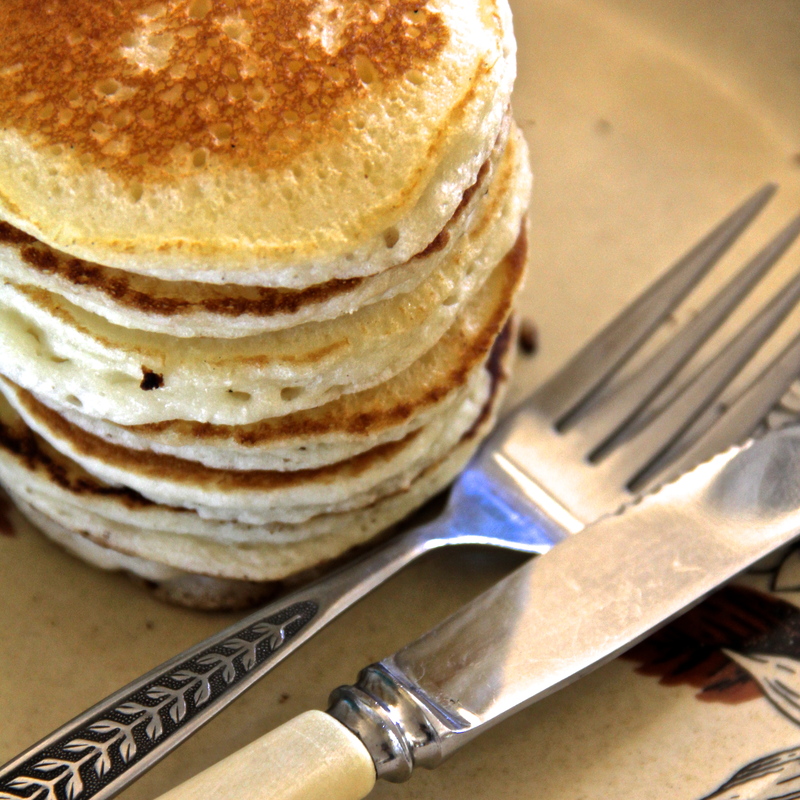 Categories: Recipes | Tags: breakfast, coconut, gluten free, pancake, recipe | Permalink.